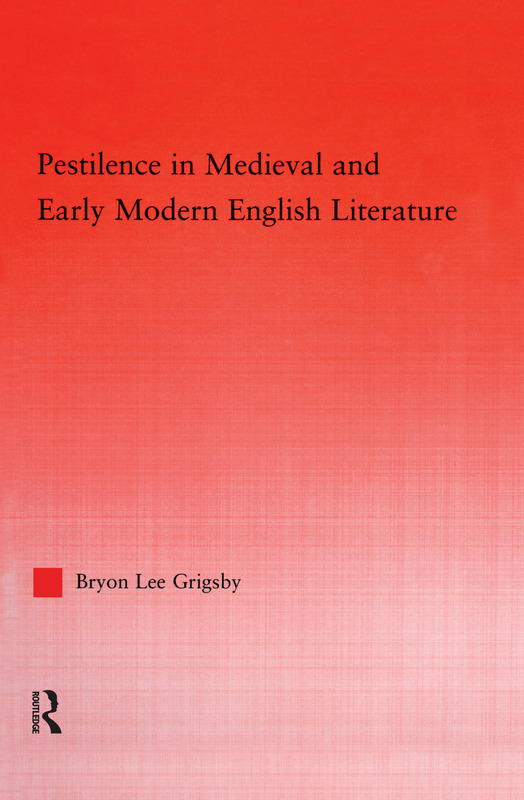 Pestilence in Medieval and Early Modern English Literature examines three diseases--leprosy, bubonic plague, and syphilis--to show how doctors, priests, and literary authors from the Middle Ages through the Renaissance interpreted certain illnesses through a moral filter. Lacking knowledge about the transmission of contagious diseases, doctors and priests saw epidemic diseases as a punishment sent by God for human transgression. Accordingly, their job was to properly read sickness in relation to the sin. By examining different readings of specific illnesses, this book shows how the social construction of epidemic diseases formed a kind of narrative wherein man attempts to take the control of the disease out of God's hands by connecting epidemic diseases to the sins of carnality.